What are the "Four Gentlemen"? 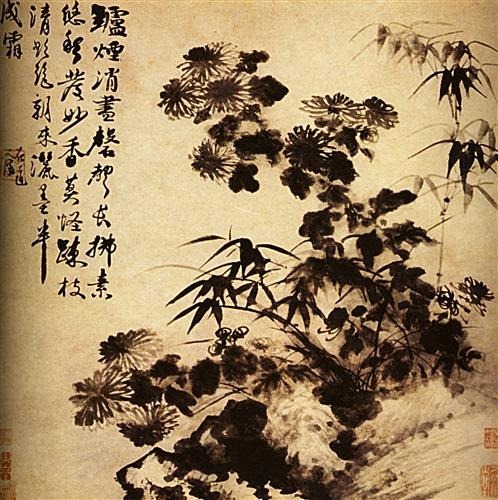 From old China, "The Four Gentlemen" is a term used to refer to four specific subjects (orchid, bamboo, plum blossom, chrysanthemum) which are traditionally some of the first subjects the student of Chinese ink brush painting learns. Each subject focuses on a different brush technique and lays down the brushstroke foundation. They also represent four seasons and four desirable personality traits. They are called "Gentlemen" because in the Confucian way of thinking, desirable personality traits were gentlemanly qualities. (Womanly qualities were not a consideration.) The orchid represented summer and noble virtue. The bamboo symbolized winter and also strength, i.e. integrity. The plum blossom was spring, and the white blossoms signified character. And, finally, the chrysanthemum represented autumn as well as modesty, and loyalty. 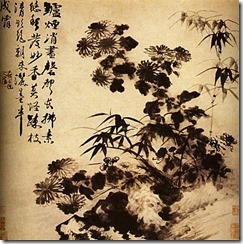 The Four Gentlemen have been used in Chinese ink brush painting since the Song Dynasty (960 – 1279). They were later also used by artists in Korea, Japan, and Vietnam. Calligraphy of the four plants or four gentlemen is beautiful. If you paint them yourself you can use different techniques but the best is your own style. 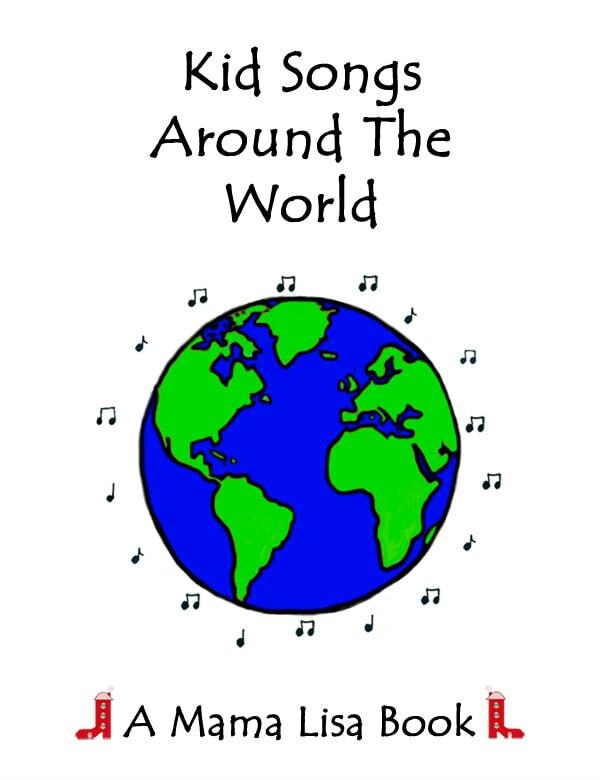 Many thanks to Anna-Marie Arijs for sharing this with us! This article was posted on Saturday, January 16th, 2016 at 8:26 pm	and is filed under Arts and Crafts, China, Chinese Ink & Wash Painting, Countries & Cultures, Customs and Traditions, Fall, Japan, Seasonal, South Korea, Spring, Summer, Symbolism of Bamboo, Symbolism of Chrysanthemums, Symbolism of Flowers, Symbolism of Orchids, Symbolism of Plum Blossoms, Symbols, Vietnam, Winter. You can follow any responses to this entry through the RSS 2.0 feed. You can leave a response, or trackback from your own site. “I didn’t know about the ‘Four Gentlemen’. But I’ve learned they are the four main subjects of painting as described by the word 四君子(si- jun-zi) in Chinese.